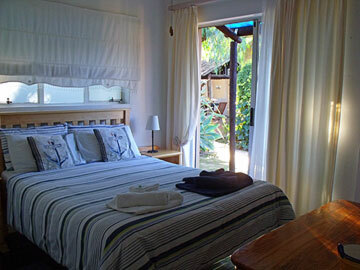 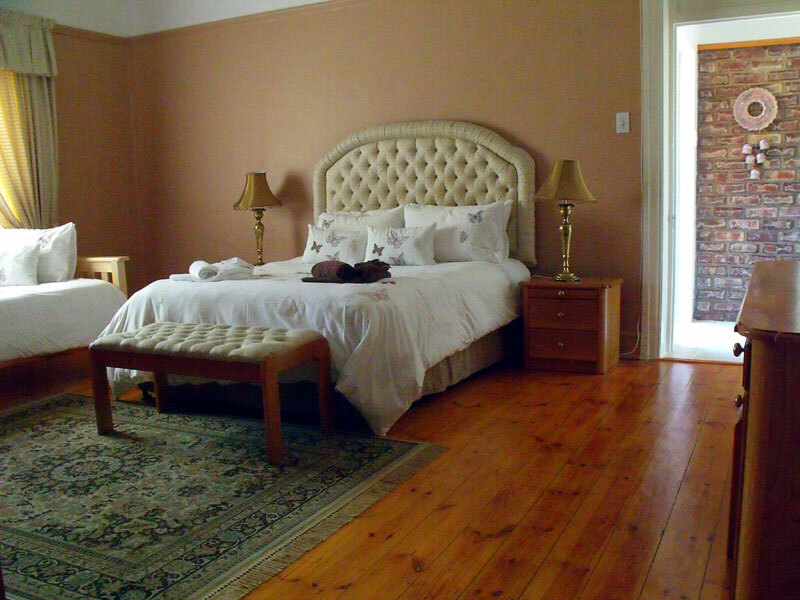 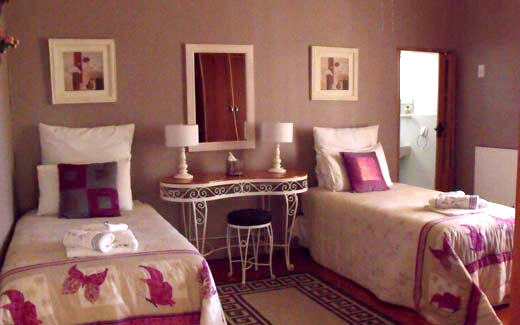 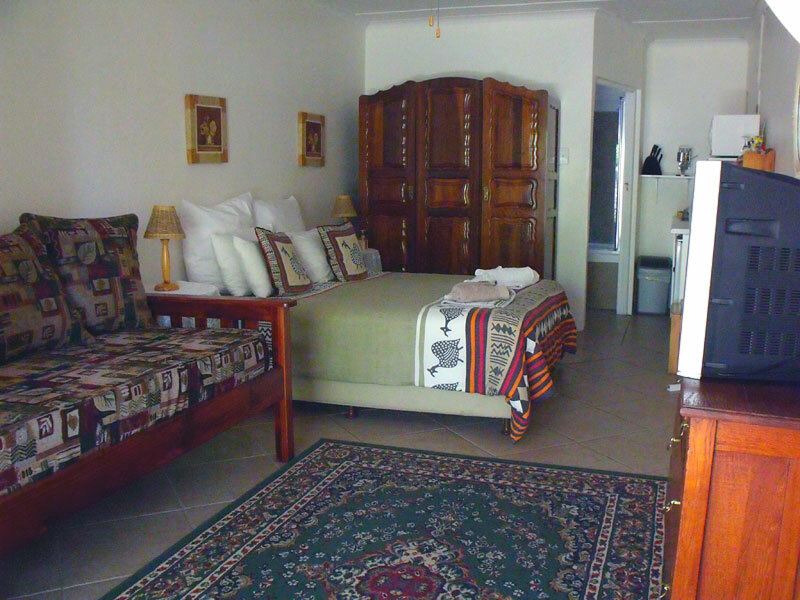 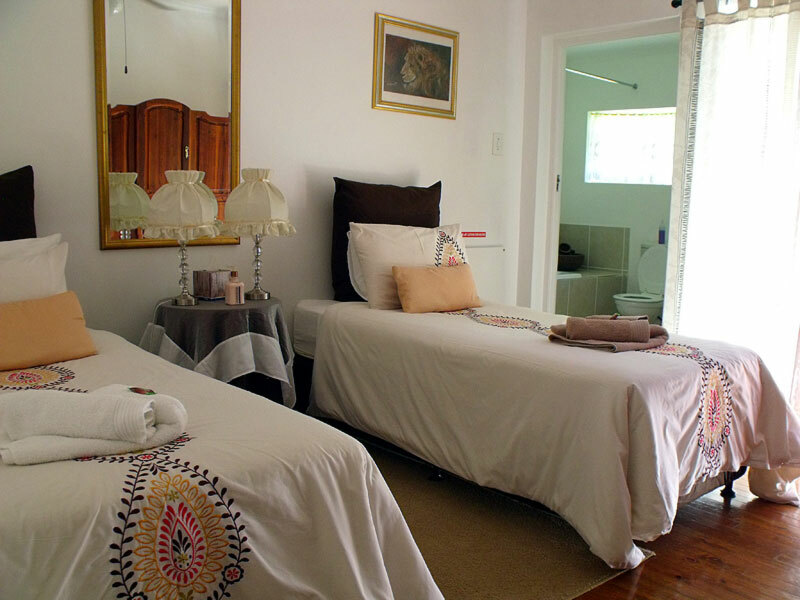 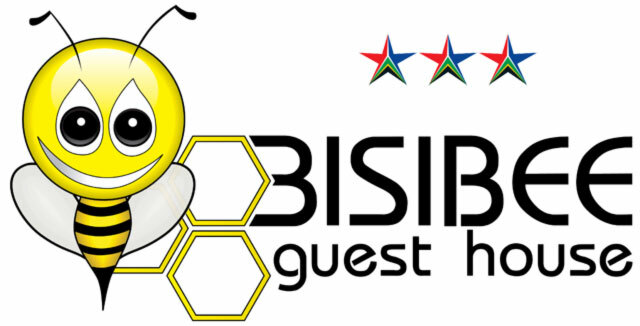 Bisibee Guest House has 10 en-suite bedrooms available. Despite the fact that we have a large number of rooms available, it may be necessary to book in advance to secure a room, especially during peak periods and the Klein Karoo Nasionale Kunstefees (KKNK). 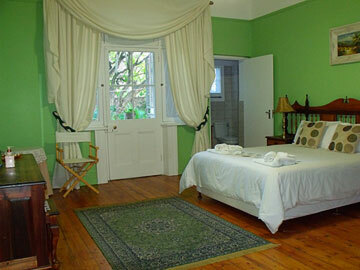 You can make an obligation free enquiry by means of the contact page.